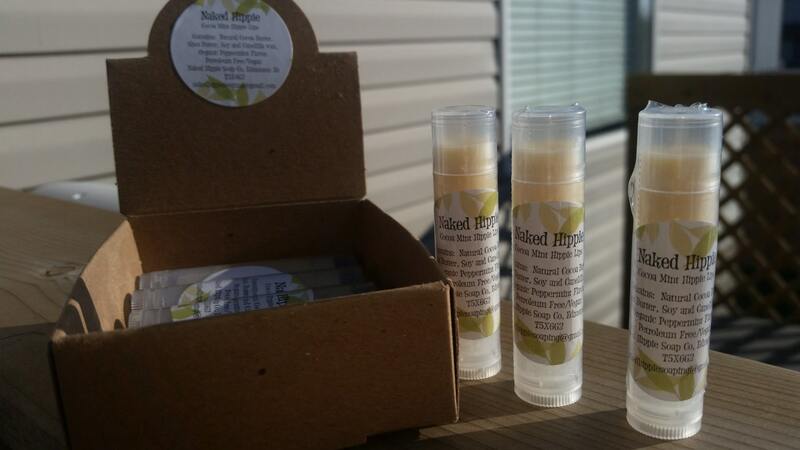 Handmade vegan lip balm. Coco mint. These are handmade and no bases are used. 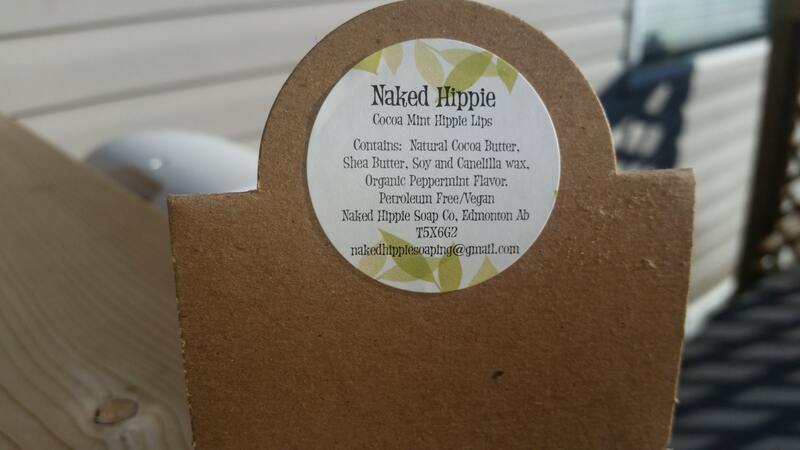 Made with natural, unrefined cocoa butter (smells like chocolate ... yum), Avocado oil, soy and candelilla wax. Peppermint oil. Shipping in Canada only on these.